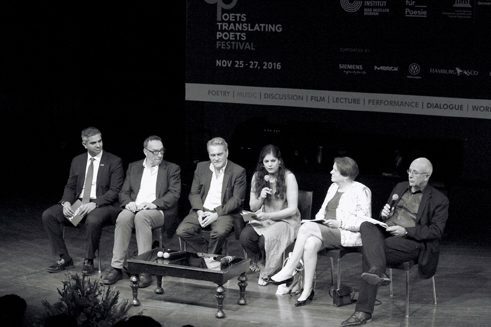 Ulrike Almut Sandig, German poet and author attended Poets Translating Poets, organised by Goethe-Institut/Max Mueller Bhavan in Mumbai between 25 and 27 November. My first time in India was in 2001 as a student and I spent a lot of time in Varanasi. We were freer and had time to spend and I travelled a lot. The experience at that time was very different to my experiences now. In the past 15 years, India has changed a lot. I have a very emotional feeling attached to India and am in love with the country. 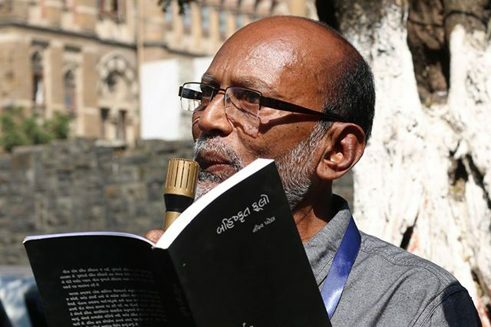 Unlike other countries where I travel; I don't feel neutral to the society here; I am too close to it. I come from a small village of 500 habitants in Eastern Germany. Mumbai is very different to that. However, the one thing, which reminds me of my hometown are the crows. They take me back to my hometown. I feel they too possess a partly human behavior - a slightly human self-confidence with a sense of superstition. The gestures and mimics of people. The body language is very different to that of Germans. The way people nod their heads to say yes or ask one to wait for them with hand gestures is very different. The fact that everything exists next to each other. Different parts of societies live door to door and next to each other. Nothing is hidden. You can see poverty and the richness clearly. You can see joy and grief at the same time. But still no one competes with each other. There is a struggle which people don't resist- they just do it. 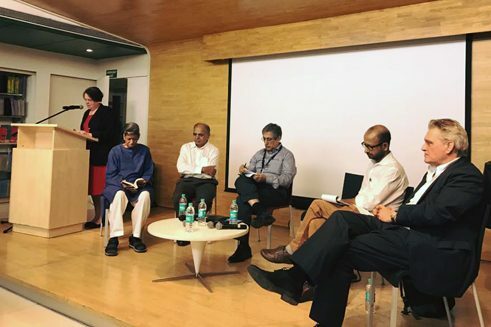 In 2005, Ulrike Sandig completed her Masters in Religious Studies and Modern Indology in Leipzig and later her Diploma at the Deutschen Literaturinstitut (German Literature Institute) in Leipzig in 2010. She has published three volumes of poetry, one novel, as well as two pop audio music books. Her poetry has been translated often, made into films and also won awards, among others, the Leonce-und-Lena- Award, 2009. 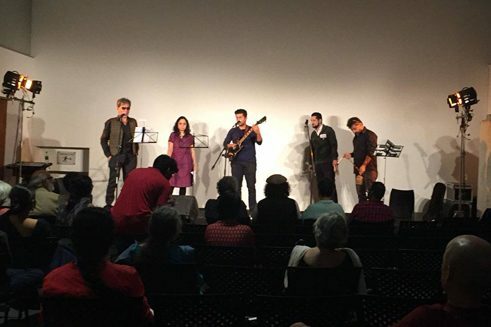 The Poets Translating Poets Festival in Mumbai between 25 and 27 November 2016, organised by Goethe-Institut/Max Mueller Bhavan was a major success. 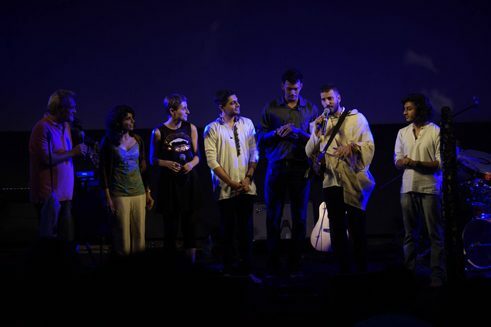 Poets from South Asia and Germany participated translating each other’s poetry. 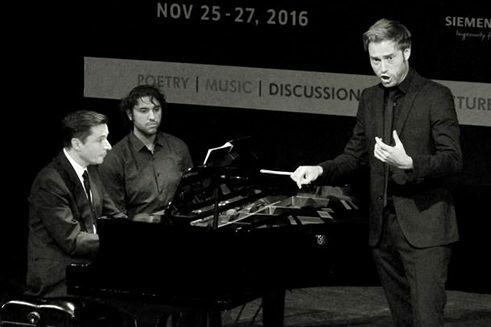 We celebrated literature, poetry and languages with more than 3000 Audiences and 51 Poets from 5 different countries. 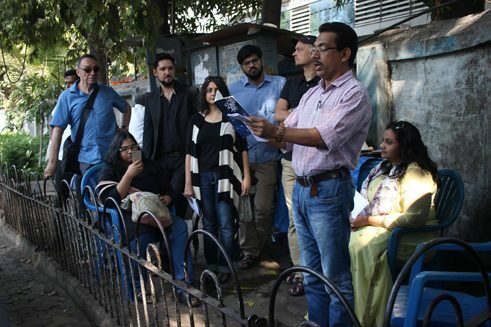 It took place in over 30 venues across the city, in schools, colleges, even on some street corners.